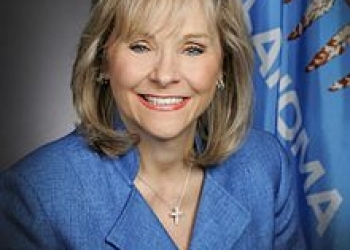 Governor Mary Fallin announced that the state of Oklahoma and Tulsa-based Family & Children’s Services have entered into a Pay for Success contract aimed at reducing Oklahoma’s nation-leading female incarceration rate by securing public-private investment in the successful Women in Recovery prison diversion program. This project will enable WIR to expand its services, admitting up to 125 women into the program annually for up to five years. Pay for Success is an innovative funding model that combines nonprofit expertise, private funding, and independent evaluation to transform how government leaders respond to chronic social issues. Through PFS, funders provide the upfront capital to scale effective service providers. Government agrees to repay funders if and when the project achieves its desired impact. Through this PFS contract, the state will repay only if WIR program participants are not incarcerated in the Oklahoma Department of Corrections.